This is a great addition to our skin rejuvenation procedures. 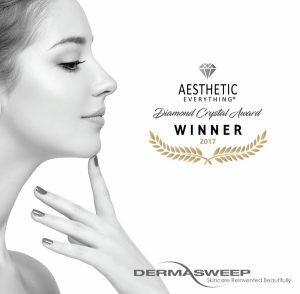 It is a microdermabrasion machine that uses plastic bristles that rotate and gently abrade the superficial skin to achieve painless exfoliation within minutes. This is followed by ‘INFUSION’ of highly active regenerative proteins and medicine that can rejuvenate the face by increasing collagen growth or reducing melanosomes that cause hyperpigmentation of the skin or infusing salicylates to reduce acne. 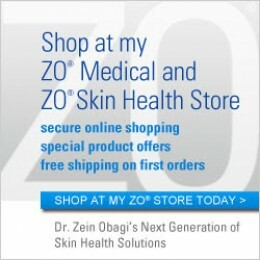 No matter what skin issue you are dealing with, there is an infusion available for that. This machine can also be used on the neck, skin, torso or extremities. Q. 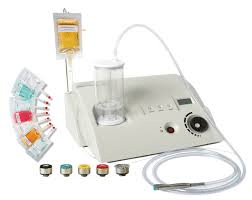 What makes this machine better than other microdermabrasion machines? A. Several factors; it does not use any crystals than can get into eyes, nose and cause irritation, it has different intensity treatment tips to suit all skin types thin, thick or medium, it can be used on all body areas, and above all the ability to infuse products into the open pores of the skin immediately after it has been exfoliated. Q. Can I have it along with Botox and Fillers? Q. Is there any special preparation involved? A. Our fee is $150 for the microdermabrasion and the infusions vary from $20 to $60 depending on the type of infusion needed. Q. I am dark skinned, will it work for me? Q. My question is not listed here? A. We will be more than happy to answer it for you. Please call us at (908) 470-2600, or use the contact button to send us an email.